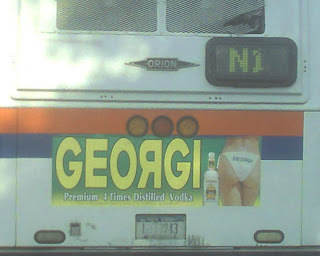 If it's summer in New York, you know the Georgi Vodka ads will be abound! Except this year. Where did she go? Did the SJWs make her vanish?